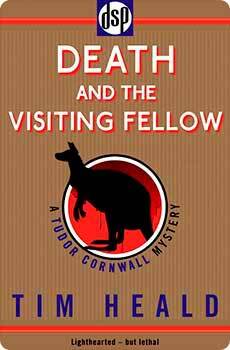 Tim Heald was a journalist and author of mysteries. 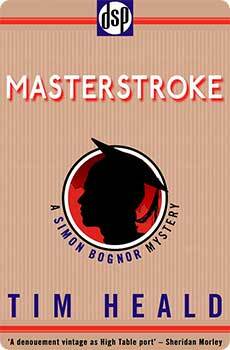 Born in Dorchester, he studied modern history at Oxford before becoming a reporter, and columnist for the Sunday Times. 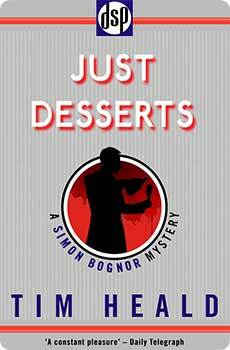 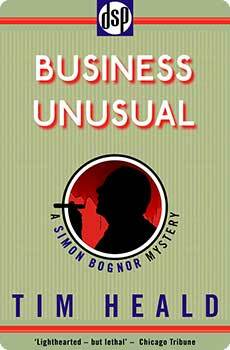 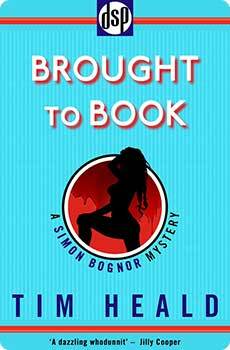 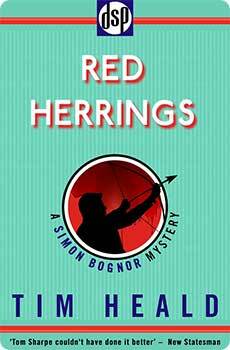 He began writing novels in the early ’70s, introducing Simon Bognor, a defiantly lazy investigator for the British Board of Trade. 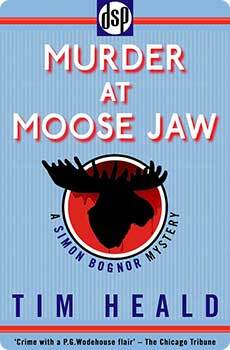 Heald followed Bognor through nine more novels, including Murder At Moose Jaw (1981) and Business Unusual (1989) before taking a two decade break from the series. 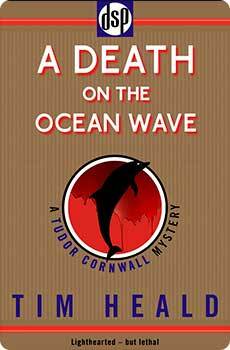 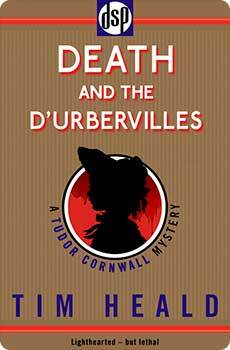 In the early 2000’s Heald wrote three crime novels featuring Tudor Cornwall, academic turned investigator: Death And The Visiting Fellow, Death on The Ocean Wave and Death and The D'Urbervilles. 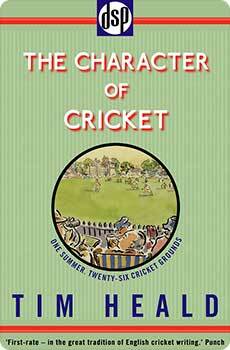 Heald also distinguished himself as a biographer. 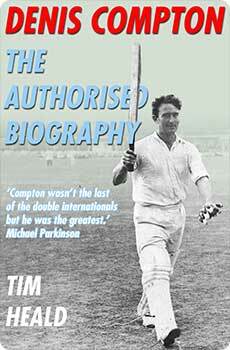 He wrote official biographies of cricket legends Denis Compton and Brian Johnston, and various Royal personages, among other non-fiction on a range of subjects. 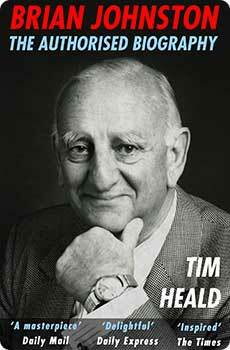 Tim Heald died in November 2016.